Karl - Taiwan - HEARTSENT ADOPTIONS INC. This sweet boy is Karl! He is sweet and gentle and loves to read books and color. His favorite TV show and toys are Pokémon and he loves playing outside with his friends. He is a bit shy at first, but is quick to warm up with a smile! He is very considerate and is always mindful of the people around him. 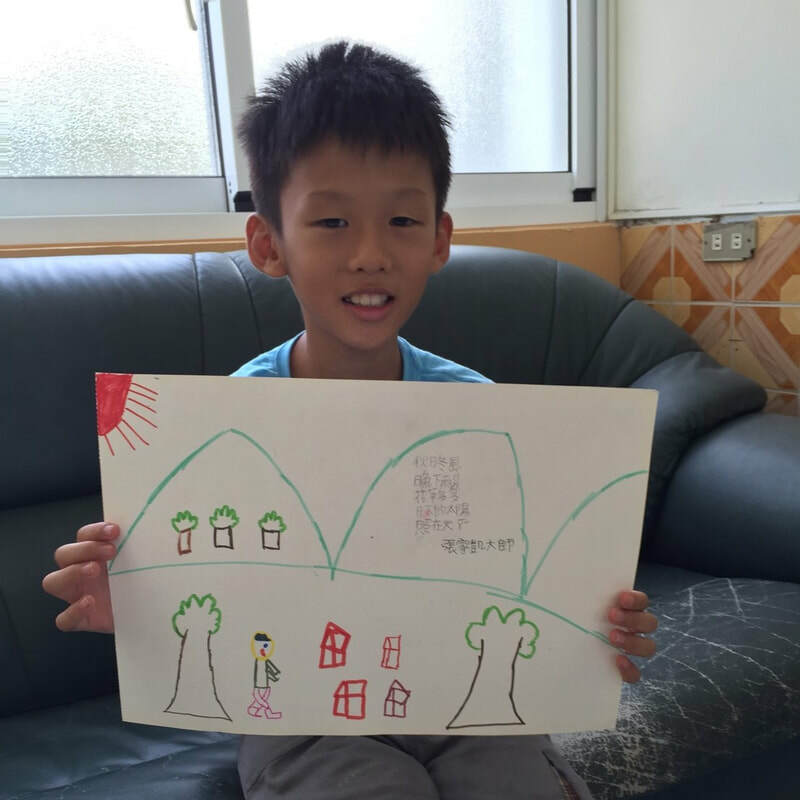 Karl is developing normally and doing well in school, especially in his Mandarin class. Additionally, Karl likes to create games and act together with other kiddos. Interested in adopting Karl or learning more?